Manchester City chairman Khaldoon Al Mubarak has revealed that the Premier League champion offered to triple Lionel Messi's wages in an unsuccessful attempt to bring him to England in 2016. Big-spending City was linked with moves for the likes of Kaka and Barcelona star Messi for many years, before assembling a record-breaking Premier League outfit under Pep Guardiola. But Al Mubarak confirmed that there was truth to reports City was hoping to recruit five-time Ballon d'Or winner Messi, with former Barca boss Guardiola tasked with speaking to the Argentinian. "We asked Guardiola to talk to [Messi]," Al Mubarak said from the United Arab Emirates, having identified the Barca star as the one player he wished he had signed. 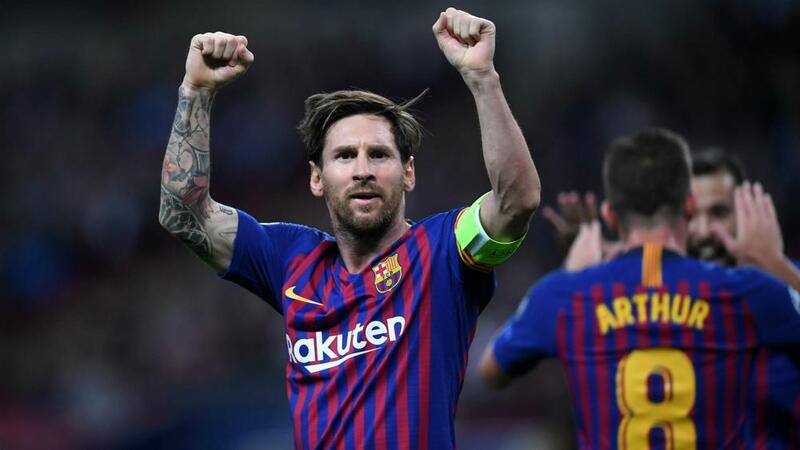 Messi is Barcelona's record goalscorer and has played a part in four UEFA Champions League successes since coming through the club's La Masia academy.